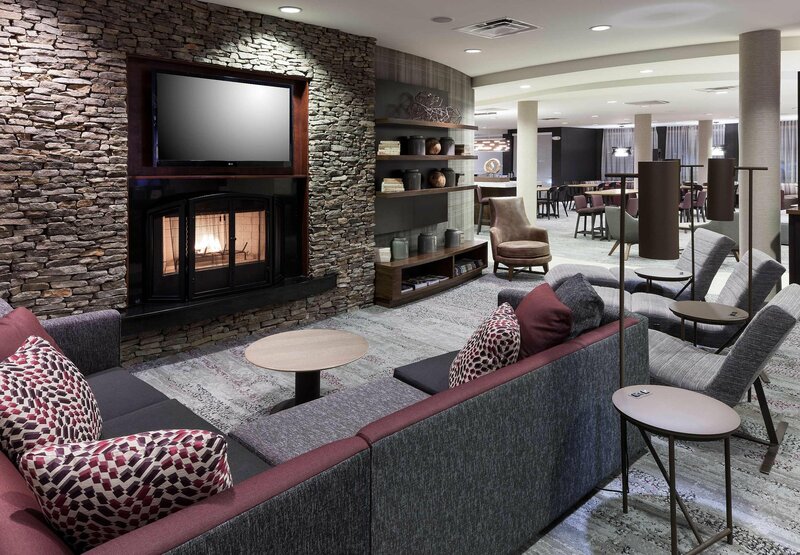 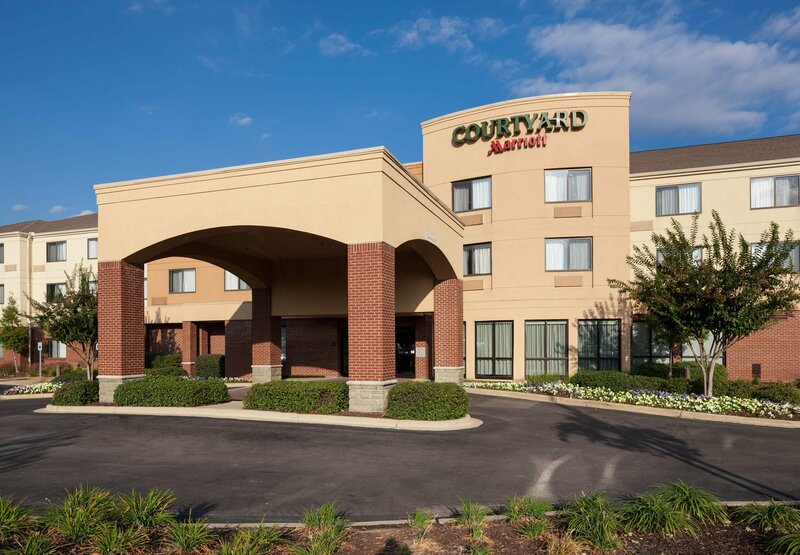 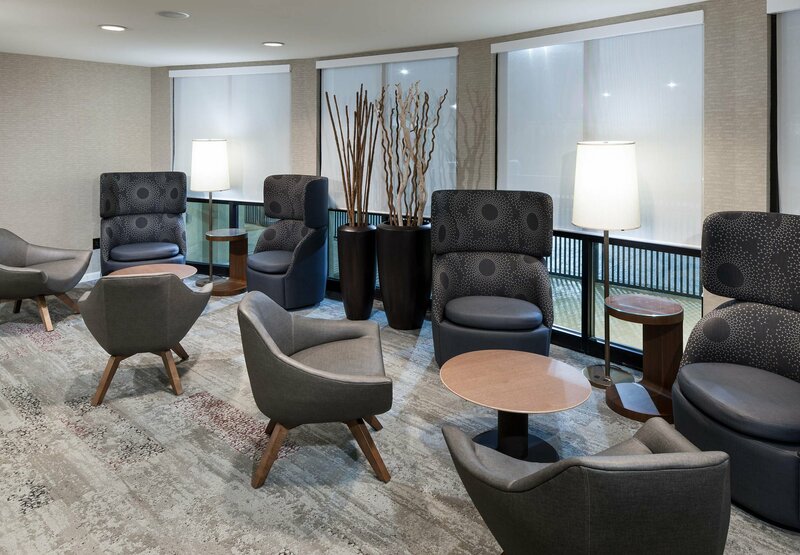 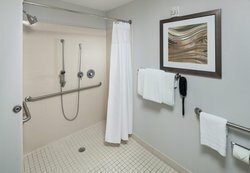 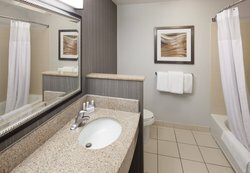 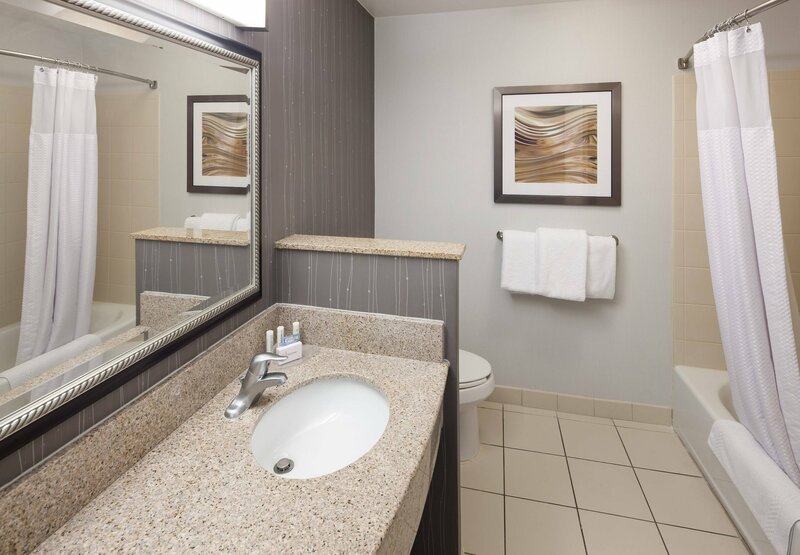 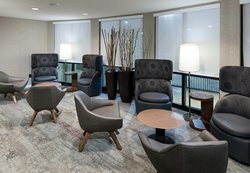 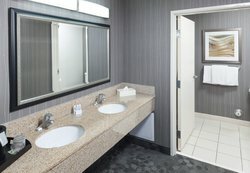 Style and substance blend seamlessly at newly renovated Courtyard Birmingham Trussville. 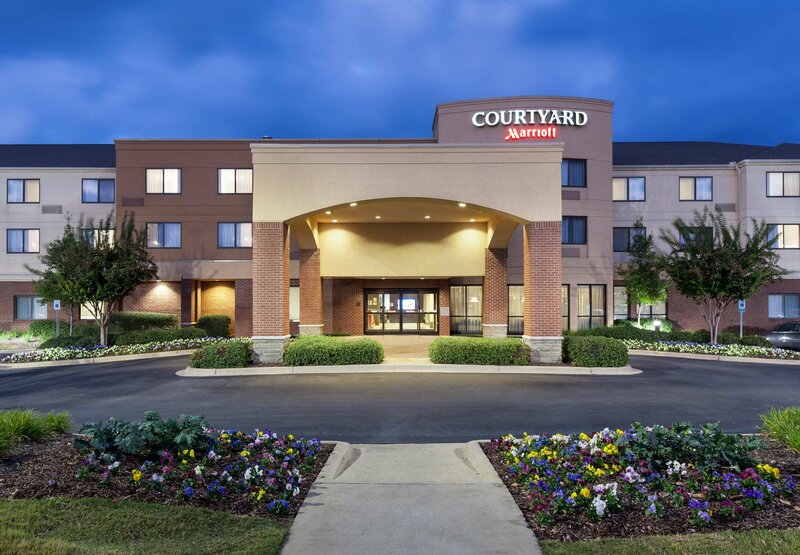 Our hotel is located just off of Interstate 459 and provides easy access to a plethora of attractions. 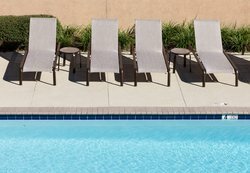 Discover interesting locales like Barber Motorsports Park, the Birmingham Civil Rights Institute, Liberty Park Sports Complex and Pinnacle at Tutwiler Farm, one of the area's most popular shopping destinations. 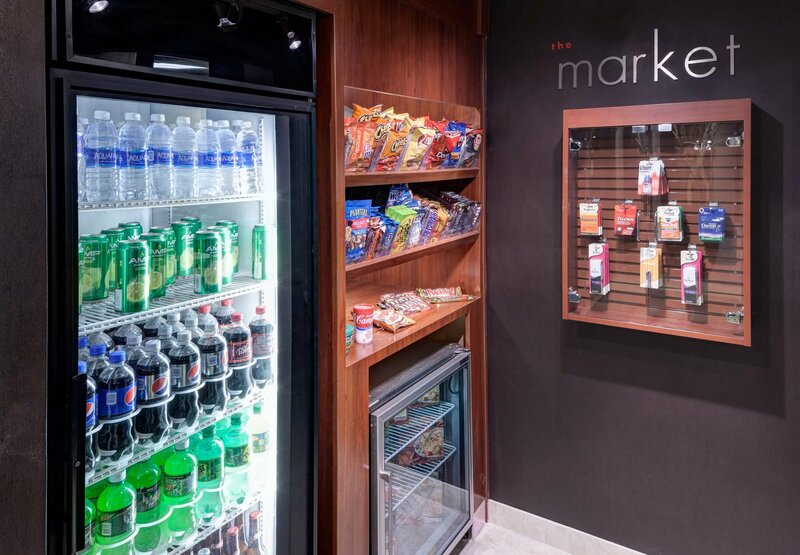 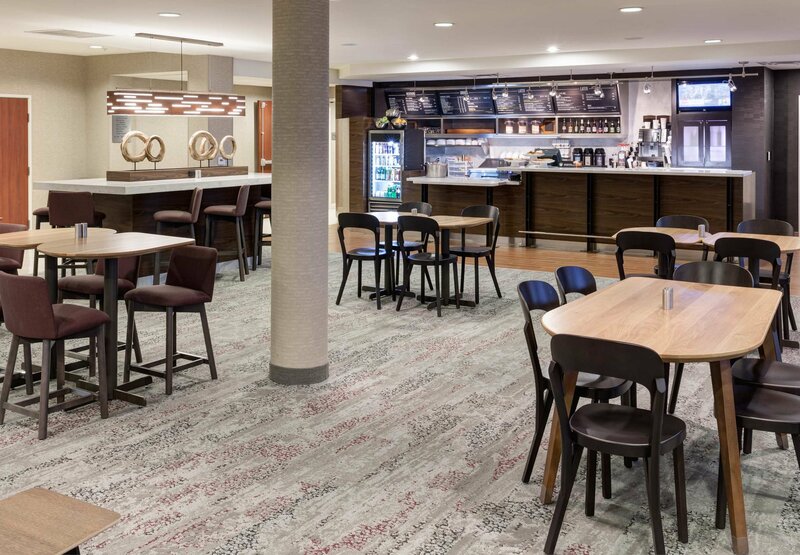 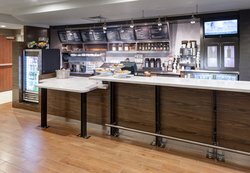 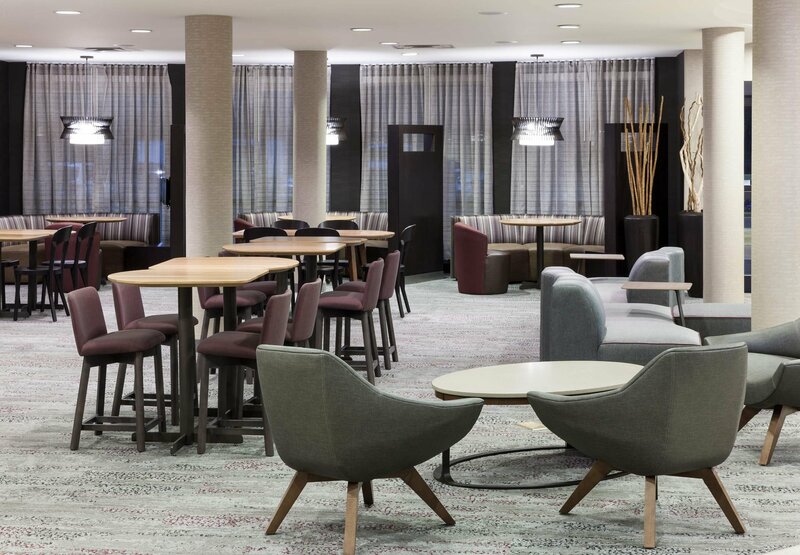 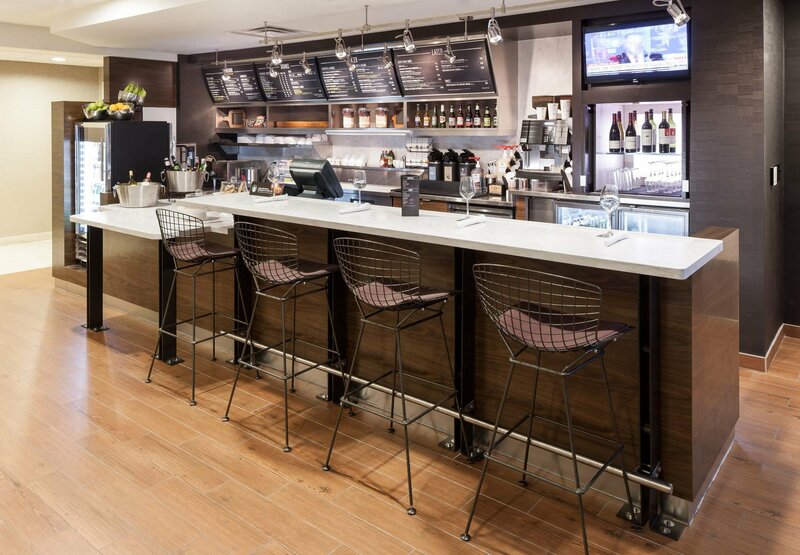 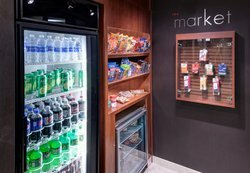 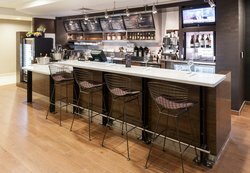 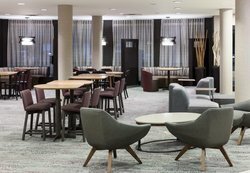 Fuel up for your day in Birmingham with our hotel's on-site eatery, The Bistro, featuring enticing entrees, a bevy of beverages and Signature Starbucks drinks. 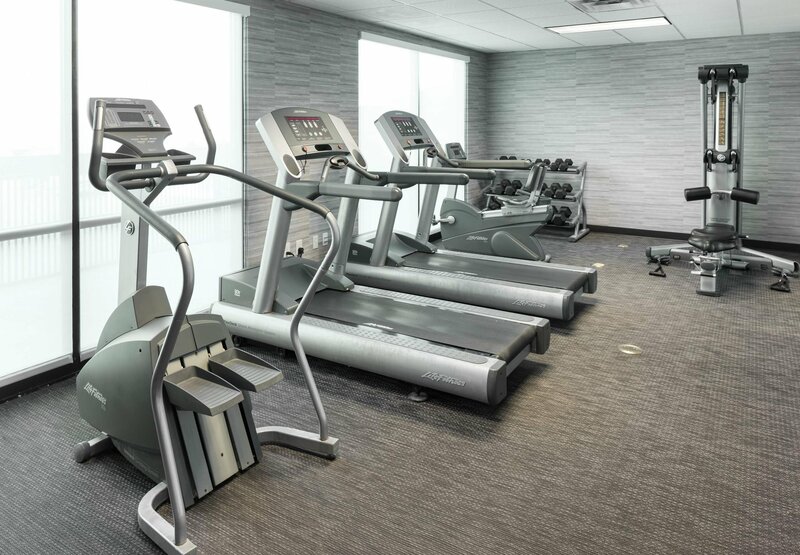 Then, keep yourself going with a quick visit to our on-site fitness center for a brisk workout. 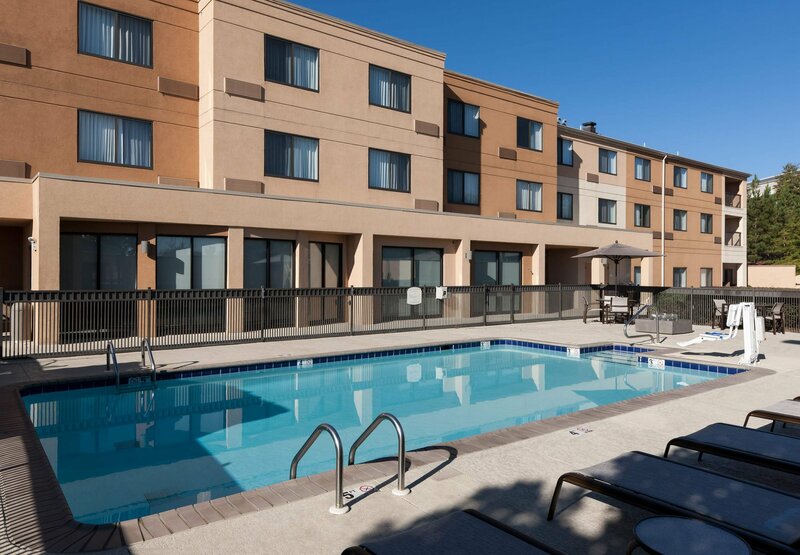 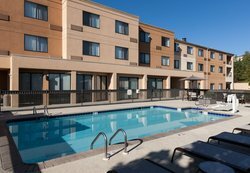 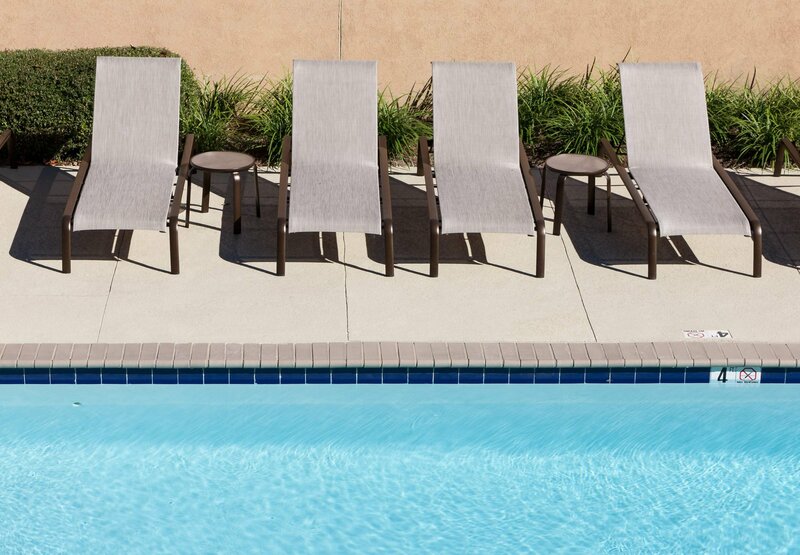 Our hotel also offers a refreshing outdoor pool for soaking up the sun. 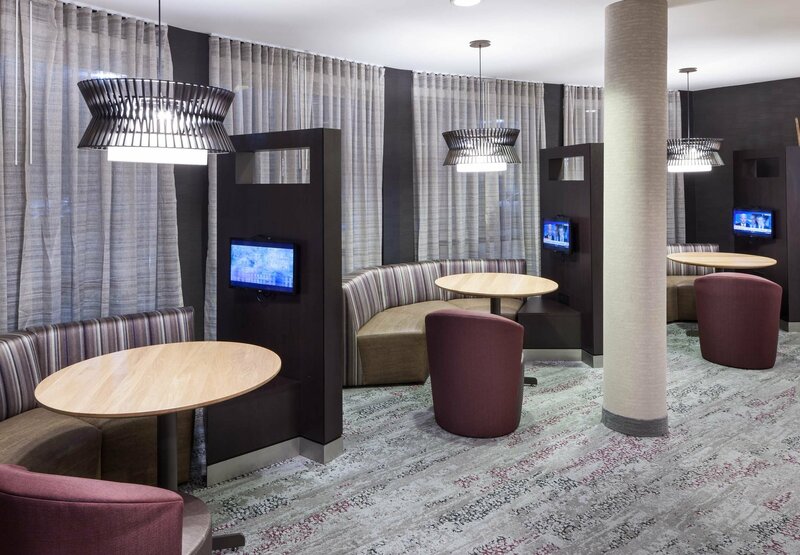 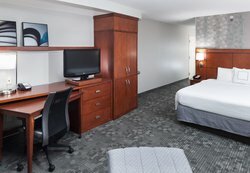 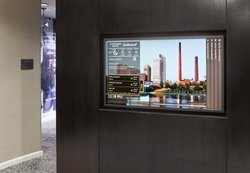 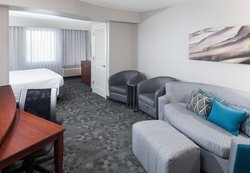 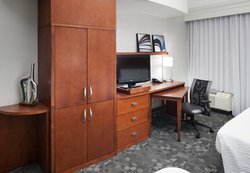 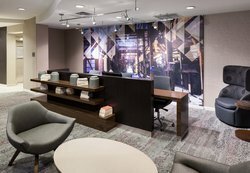 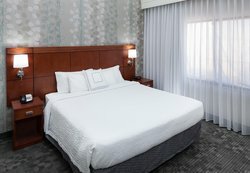 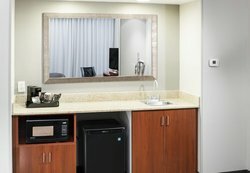 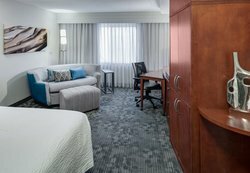 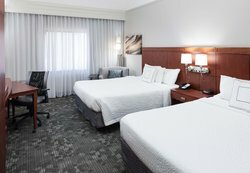 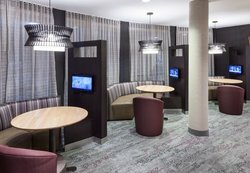 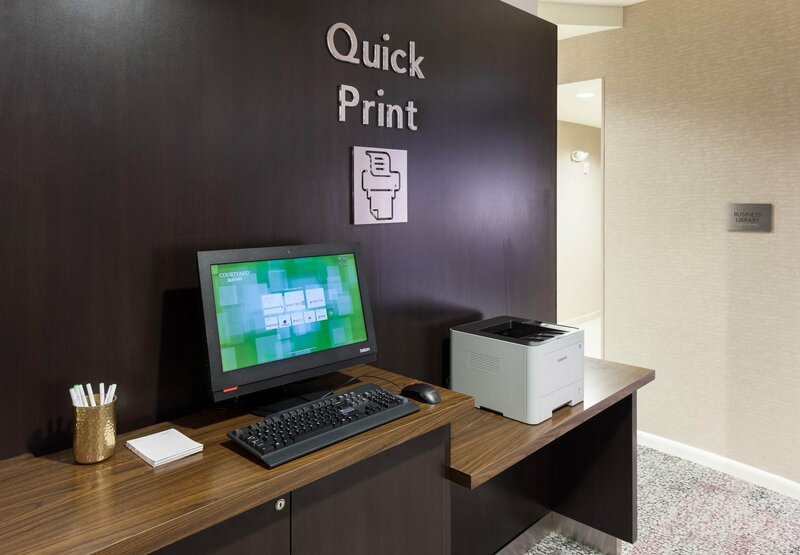 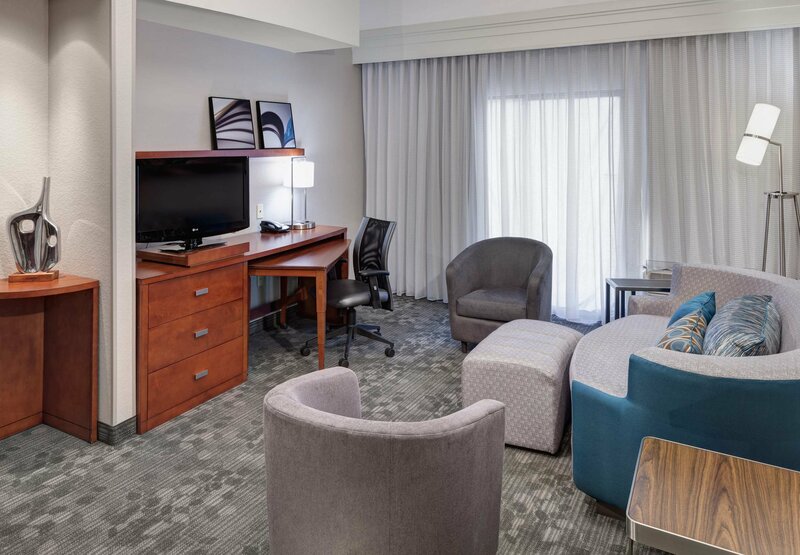 After a busy day, make yourself at home in modern accommodations, complete with free Wi-Fi, ergonomic workspaces, flat-panel TVs and luxurious bedding. 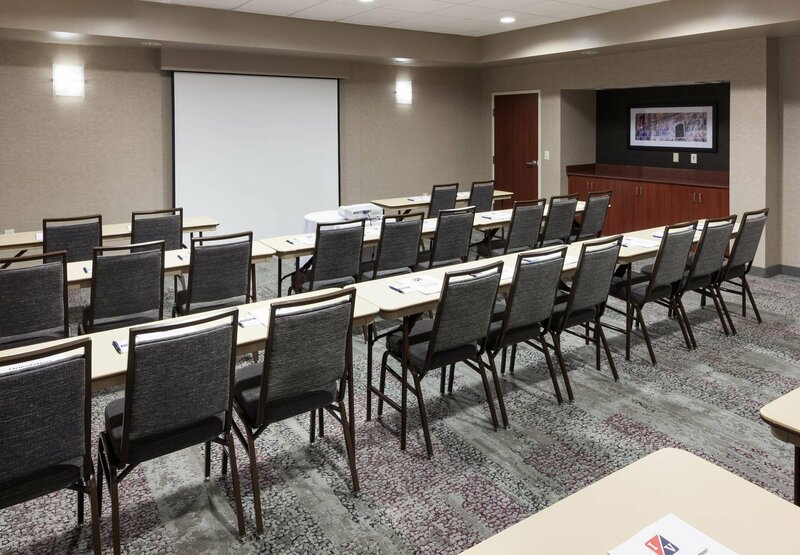 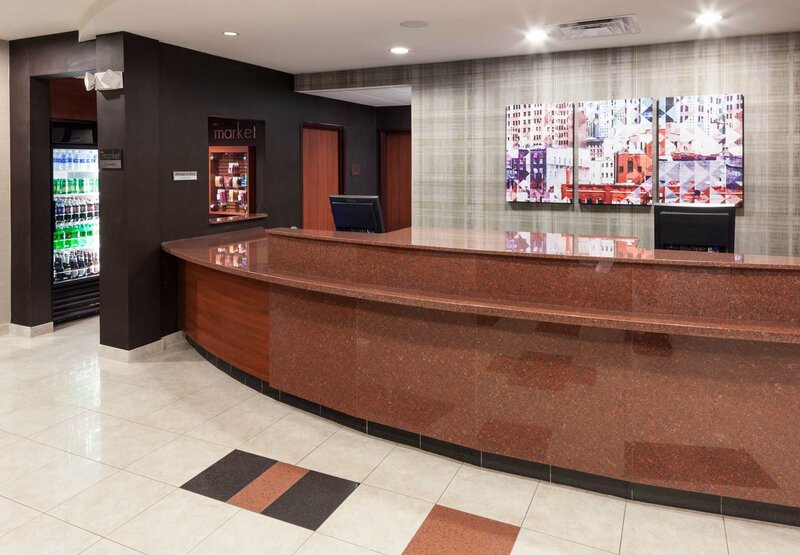 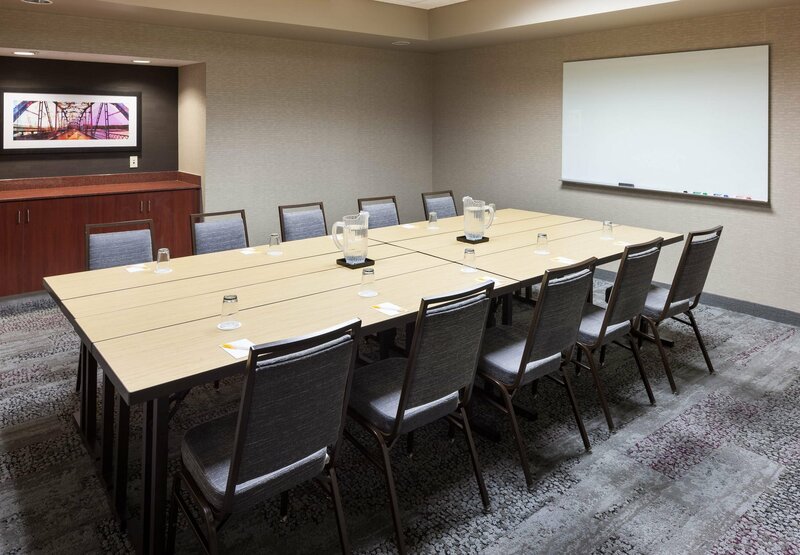 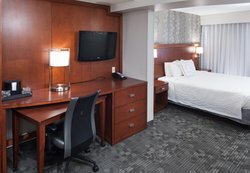 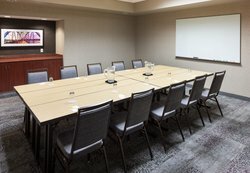 Whether traveling for business or seeking family fun, make your stay a success when you reserve a room at our hotel near Trussville, Alabama.